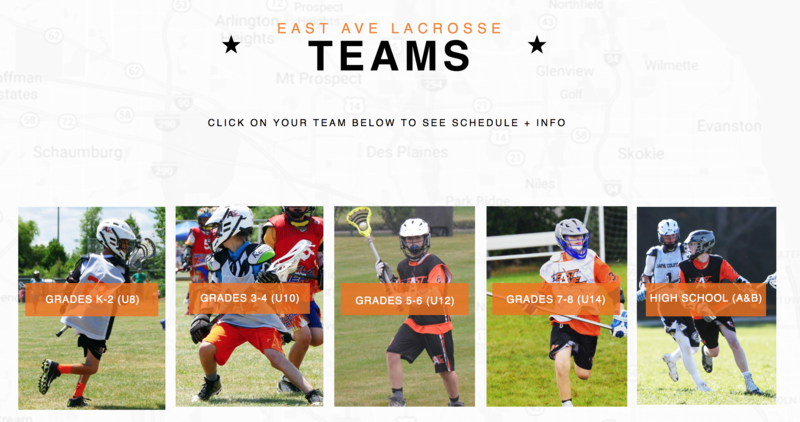 East Ave Lacrosse is a club program that organizes Lacrosse teams for kids from elementary school to high school. They had a very basic site that was hard for users to find their team, registration, and schedules. They were unhappy with the initial design being very bland and template looking. 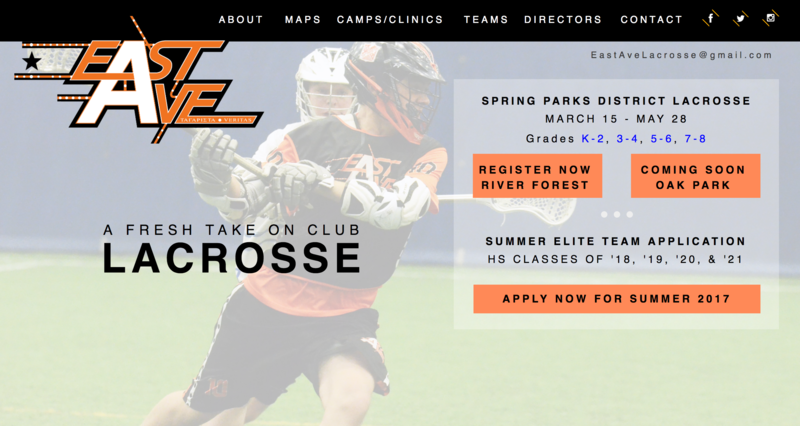 We used PageCloud to provide a fresh website design that was easy for users to access all information for all teams. PageCloud also allows the company to make simple updates on their own and add photos easily. 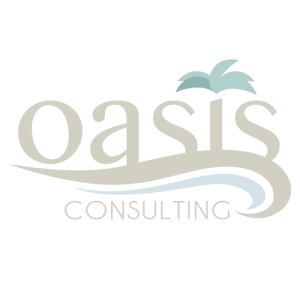 It’s a new program with a lot of capabilities that works out perfectly for this type of business.